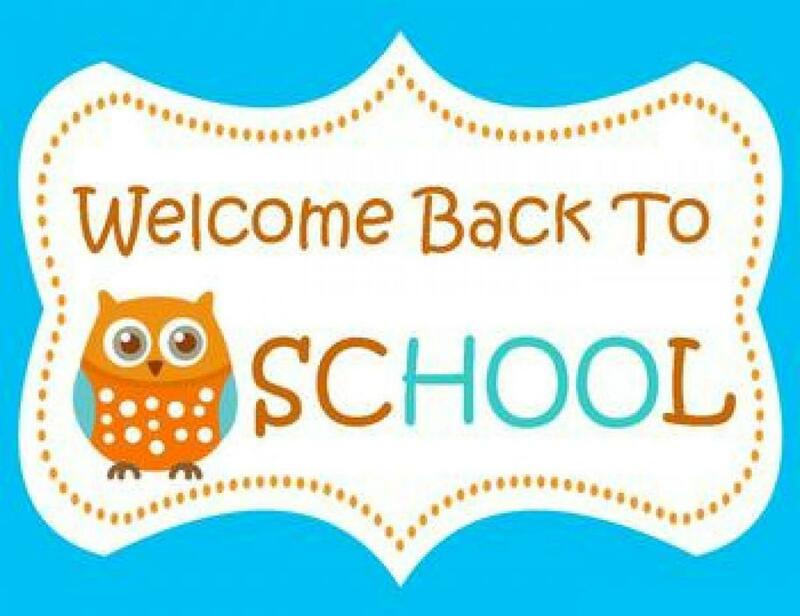 We welcome all our children and families back to school on Thursday 3rd September. We hope you have had a lovely break over the summer holidays catching up with friends and relatives and enjoying the sunshine either at home or abroad. Please can you ensure that your child has the correct uniform when they start back at school including black shoes! We have school uniform on site so if there are any items you need you can come in on Tuesday 1st September or Wednesday 2nd September to buy items from the school office if you need to. Please remember that school starts at 8.55 sharp with the school gates opening at 8.45am. We look forward to seeing you on Thursday.